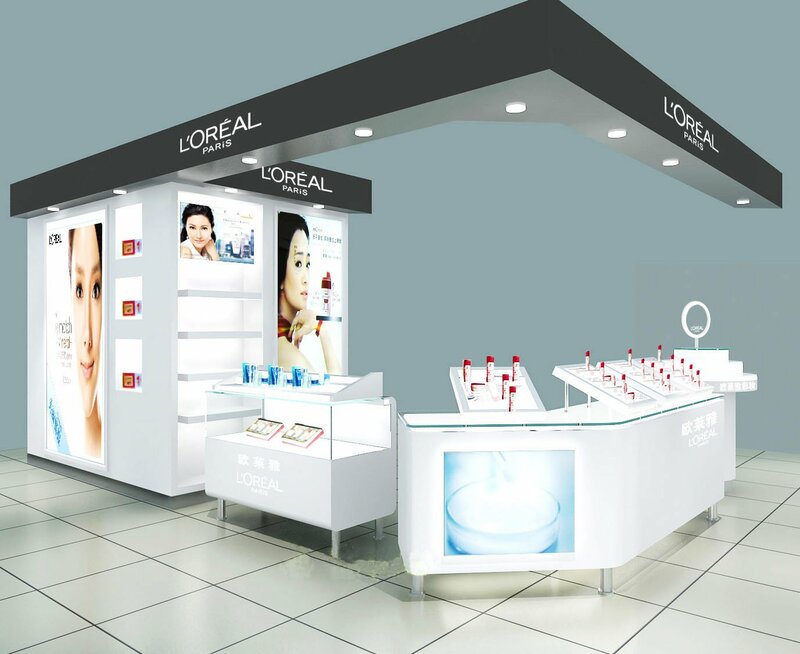 Are you looking for high quality cosmetic kiosk design? Unique Kiosk is a leading mall cosmetic kiosk manufacturer. 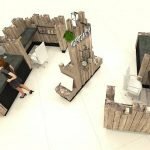 We design and build high quality mall used cosmetics display furniture for sale. 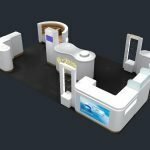 Here blow are two model high level cosmetic kiosk design. 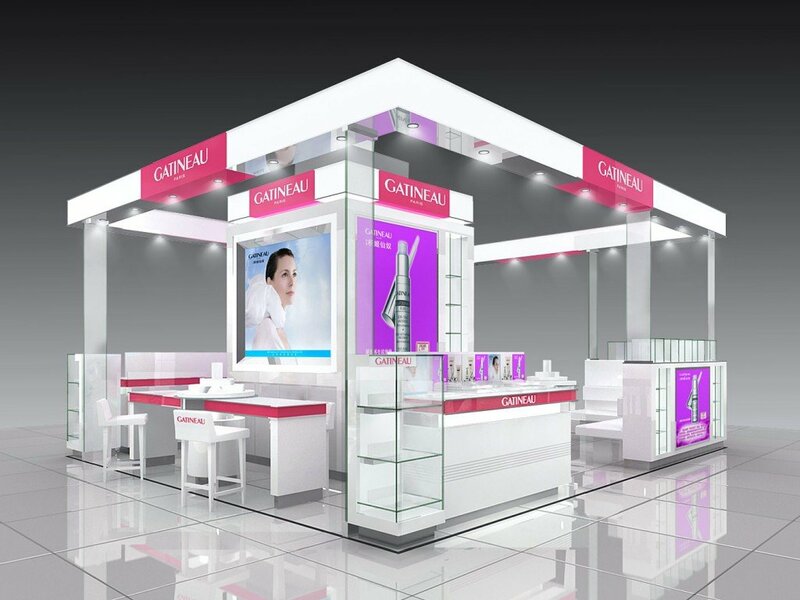 A successful cosmetics store, not only the overall feeling to attract customers’attention, retail cosmetic kiosk placement also has a great matters. Improper placement often affects the effect of the whole store. How should it be placed properly? Firstly, the intense sunshine will fade the surface of cosmetics display cabinet, directly affecting the durability of the display cabinet, so no matter what kind of material it uses, it can not be placed next to the window for a long time, especially when the room is facing west, it should be avoided. secondly. The desktop of the cash register should be lower than the elbow to facilitate movement. The distance between the top and the ground of the hanging cabinet should not exceed 2 meters. If the art cabinet has two layers, the first layer should be at the ideal height when the objects placed in it can be seen in head-up view, and the second layer should be at the best height when the objects can be picked up by hand. Thirdly. Most of the lights in the market are chandeliers. They must be used properly. If cosmetics stores are too low, we should pay attention to the height of the chandeliers. Too low will hinder walking. If the chandelier is installed in the middle position, the light will be more even. As for the height of the chandelier, the ideal distance is about 50-60 centimeters from the desktop. If it is too high, it may be dazzling. If it is too low, it will hit the head.